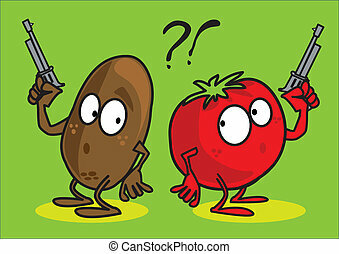 Pistol fear. Creative design of pistol fear. 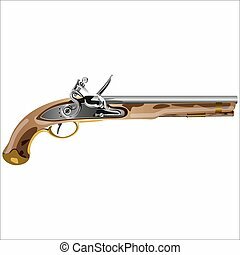 Woodcut style image of a pistol revolver. 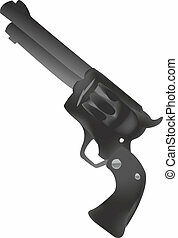 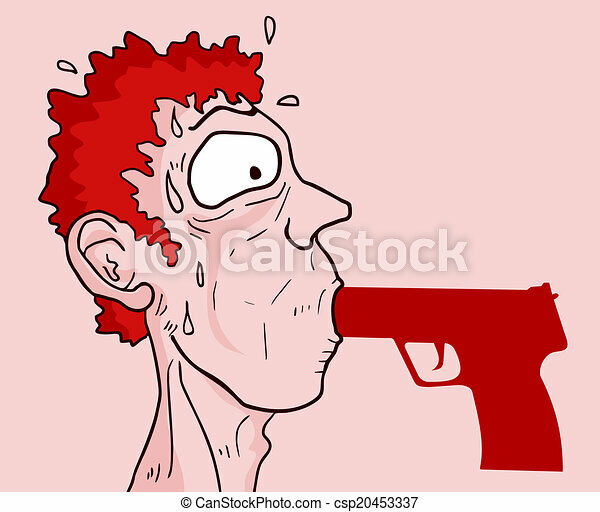 Woodcut style image of a joke pistol with a flag. 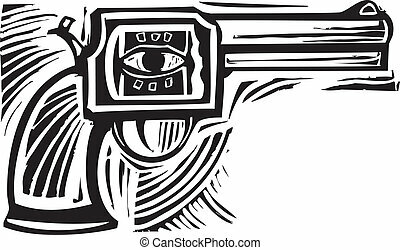 Woodcut style image of a pistol with an eye on the side.